I strive to advocate for equitable treatment of people encountering structural oppression due to their race, ethnicity, gender, sexual orientation, documentation status, language background, or ability. 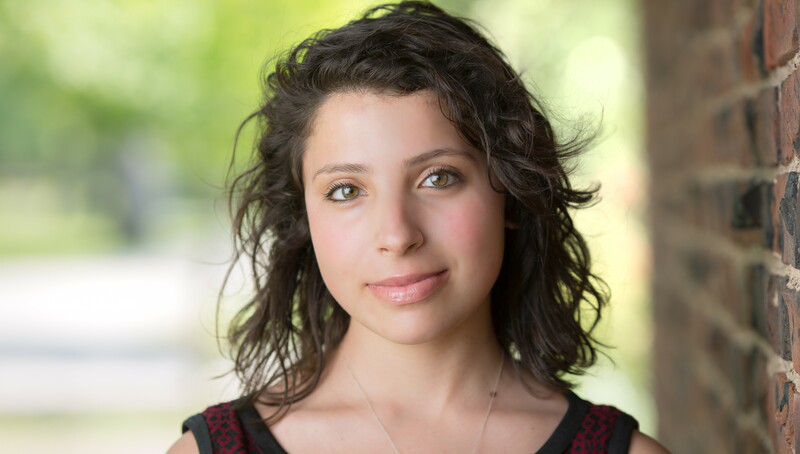 Systemic Disease is an online community aimed to raise awareness about implicit bias in medicine. 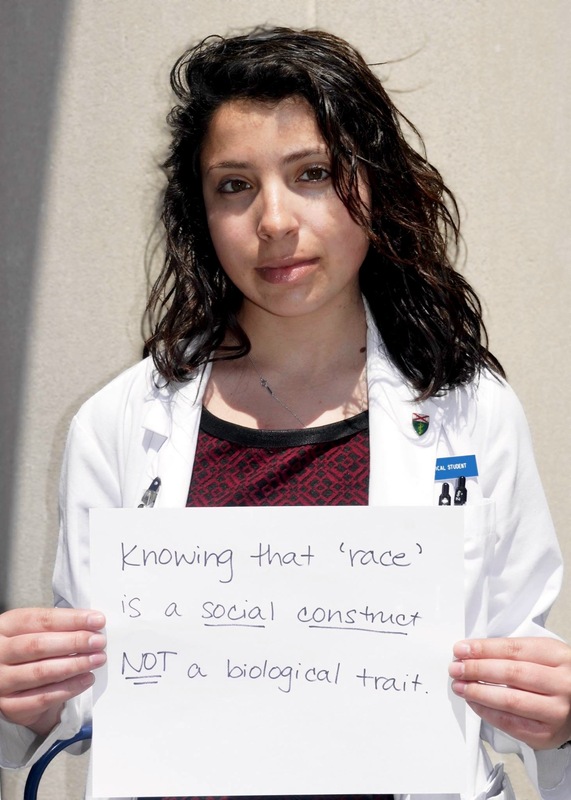 Medical community members may submit narratives about their experiences with bias in medicine and access resources to counteract bias both personally and within their institutions. As SNMA/LMSA Co-President, I coordinated service and social justice events in support of communities of color both at Yale School of Medicine and in the city of New Haven. Our chapter hosted the 2015 SNMA Region VII Conference, which took place at YSM on Saturday, October 17th 2015. 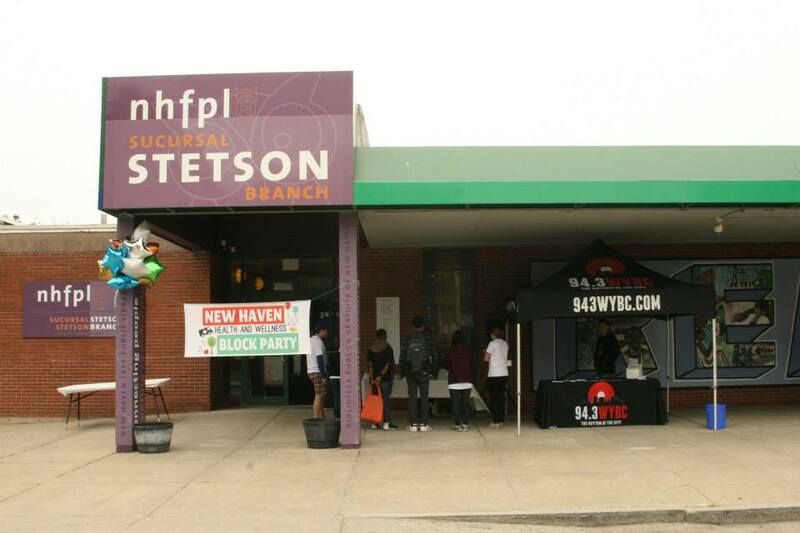 I led the planning of a community health fair in the Dixwell neighborhood of New Haven, at which roughly 150 community members received free health screenings and social services. 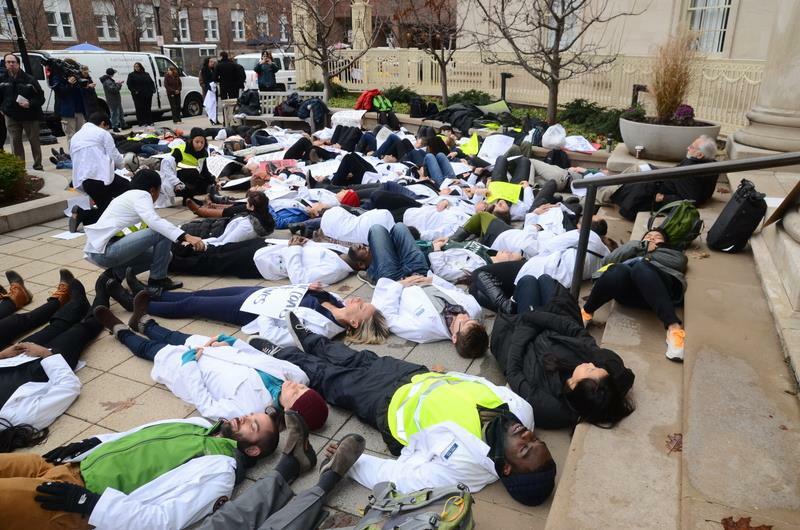 Partnering with student leaders dozens of medical schools across the U.S., I led the 70 students, faculty, and staff that participated in the Yale School of Medicine White Coats 4 Black Lives die-in.